A treasured symbol of long life and beauty, peacocks are simply magical! And, this favour truly captures the splendour of this splendid birds amazing feathers. 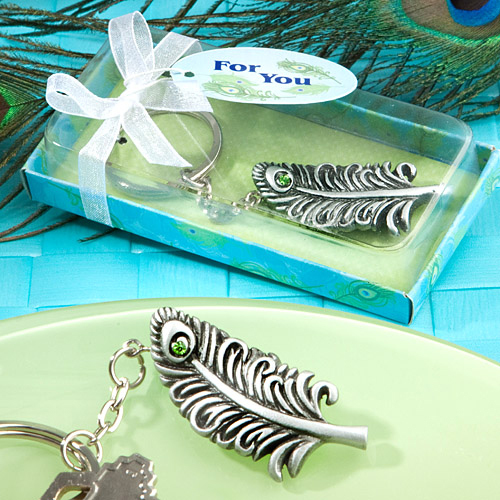 With their unique shape and incredible eye details, were sure these feathers will capture your guests hearts too!